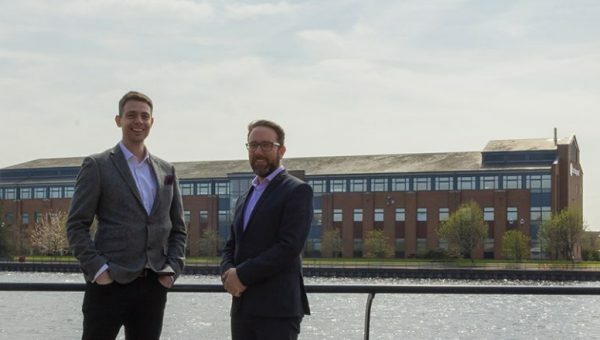 A North East business has become the first UK packaging manufacturer to receive the prestigious Investor in Customers (IIC) accreditation. Harrison Packaging, based in Thornaby on Teesside, received the industry-first accolade for its ‘outstanding’ approach to customer service. 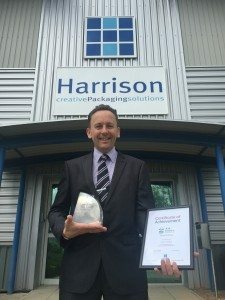 Harrisons is one of Europe’s longest established independent packaging businesses and employs a team of 130 at its North East HQ. 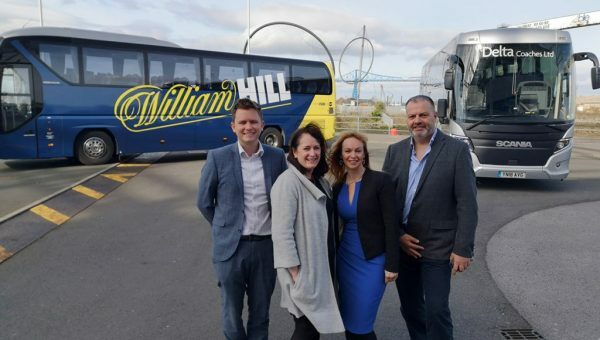 Over the last 15 years it has increased its annual turnover from £2m to more than £16m and lists major brands such as Yorkshire Tea and Quorn among its customers. Alongside the food and drink sector, it also supplies its environmentally sustainable printed carton products to the healthcare and household goods industries. The IIC’s rigorous benchmarking process concluded that the firm has ‘outstanding’ customer service levels, scoring highly in all four of its assessment areas. The awards body assesses the quality of customer service and relationships in several areas, including how well a company understands its customers, how it meets their needs and how it engenders loyalty. It also compares and contrasts the views of staff and senior management to identify how embedded the customer is within the company’s thinking. 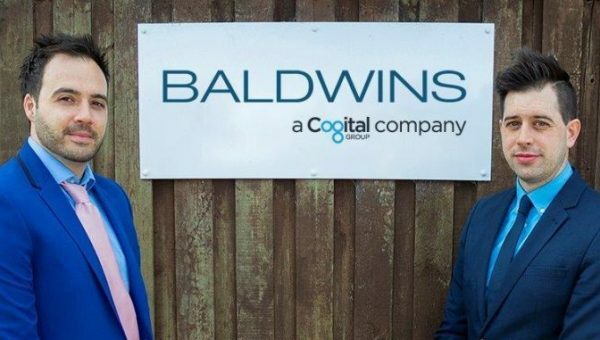 Sales director, Mike Baum, said: “We are delighted with the results from our first IIC survey but are far from complacent. We understand that customer requirements are always changing so we need to continually improve to make sure we stay ahead of customer expectations. 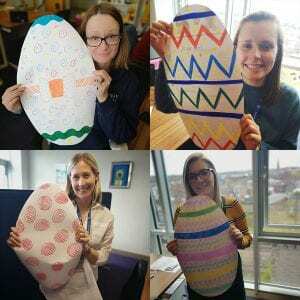 Harrison Packaging has established itself as a market leader by supporting clients of all sizes and excelling at offering personal customer service to all. Tony Barritt of IIC added: “When we started working with Harrison Packaging it was clear that it was already providing a very good customer experience but it was keen to see how it could do even better. For more information on Harrison Packaging visit www.harrisonpack.com.